I think everyone know if you have been Hokkaido. 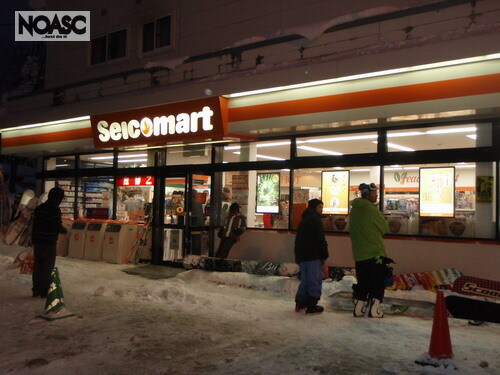 Seicomart is local convinience store in north part of Japan. This Seicomart is something special. Where am I?Where is here?? Becouse always so many people line up to buy food or something. 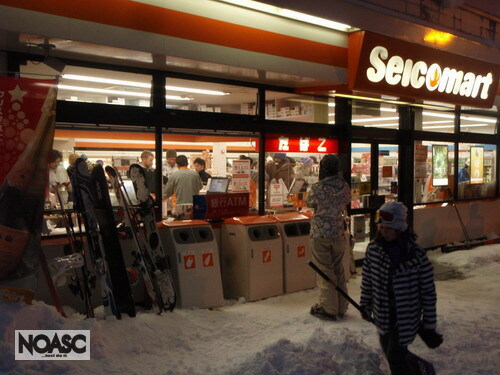 Indeed, this is most busy FAST FOOD STORE in HOKKAIDO. 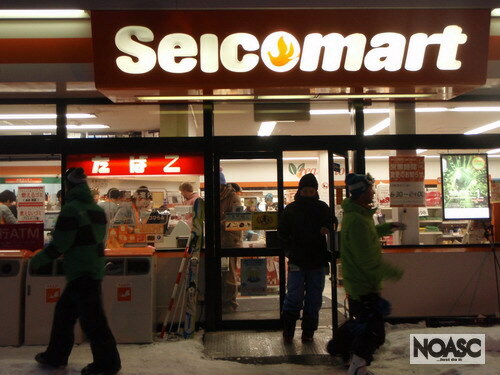 Seicomart original brand is cheep and nice.